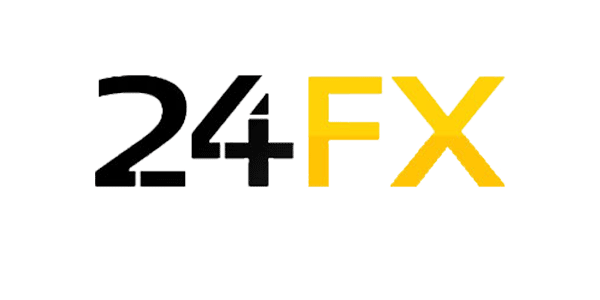 24FX is the brand name of the Cypriot financial company Rodeler Limited that is regulated by the Cyprus Securities and Exchange Commission (CySEC). 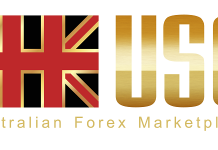 The trading instruments include currency pairs (all majors and some of minors), shares, commodities and indices. Customers can trade with the popular desktop version of the platform MetaTrader 4 (MT4) that gives some additional tools such as advanced charting, technical indicators, analysis and trade directly from charts. 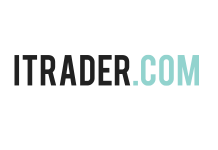 There is also a company’s own web-based platform (WebTrader) that doesn’t require any downloads and provides a customized instrument view (so-called trading cubes), 1-click execution and possibility to copy other traders’ deals. 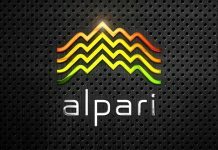 Fans of mobile trading can download an application for iOS and Android devices. 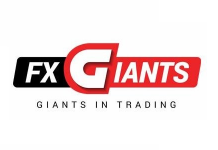 Platinum (USD20,000 minimum deposit, fixed spreads starting from 1.5 pips, news alerts, dedicated account manager and withdrawals done up to 2 business days). Islamic account is available upon request. The maximum leverage is 1:400 applicable in forex trading and this could increase the risk of loss. And moreover, there is no negative balance protection so clients could owe money to the broker. Some other things to consider are existing of slippage and the lack of guaranteed stop loss orders. That means customer’s orders are executed at the first available price, especially during important news announcement. This could lead to greater than expected losses. 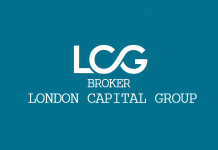 The Terms and Conditions documents informs the company doesn’t act as a principal against the clients and transmits all their orders to its liquidity providers. It is only one and is connected to the same group of companies, document shows. 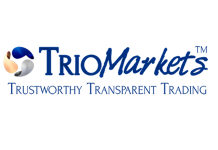 Although the company claims not to be a market maker, some conflicts of interests exist.